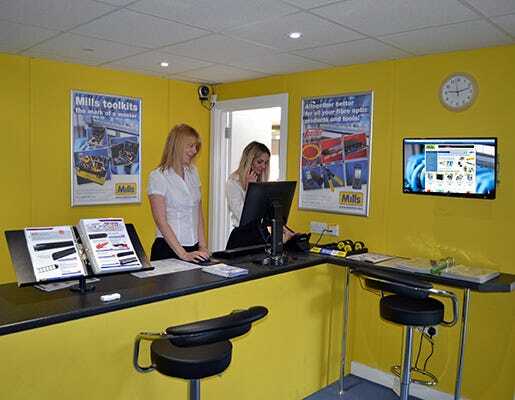 Our Trade Counter at Greenford, located at Unit 9 is open Monday - Friday for personal callers. Phone ahead or check the box on the web checkout page and we'll have your order ready and waiting, or simply call in for urgent items. 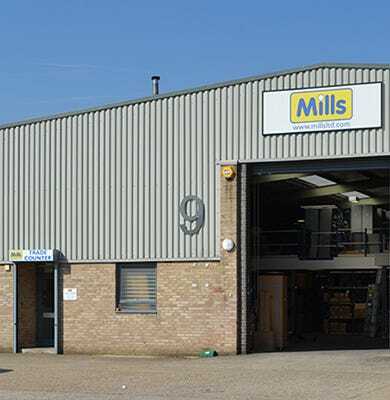 Mills cordially invites its customers and partners to take advantage of its new purpose-built facility for meetings, product demonstrations and training sessions. 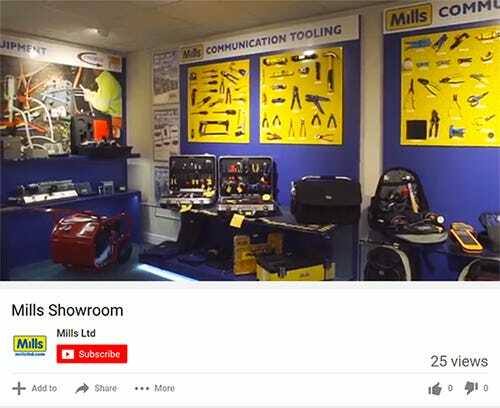 It is available free of charge. To confirm availability and make a booking, please call sales on 020 8833 2626. To confirm availability and make a booking, please call sales on 020 8833 2626. Accounts may be opened within four hours, subject to status, following receipt of a completed account application form. Please contact our Accounts Department directly on 020 8833 2622 for further information and to apply.